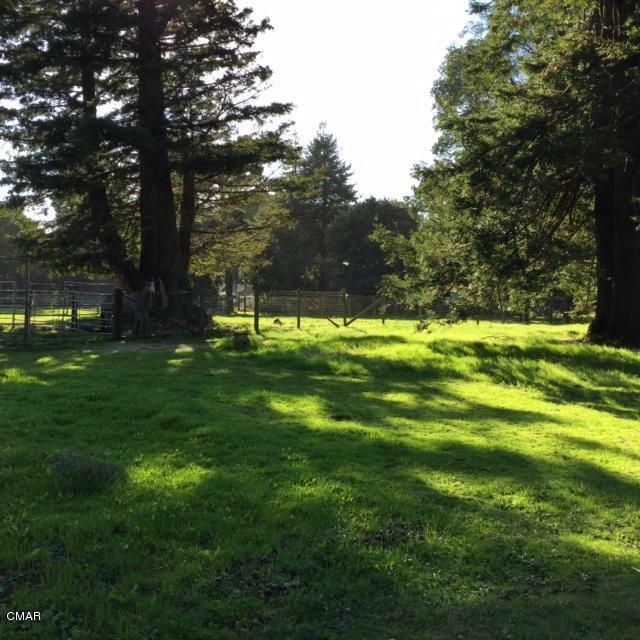 Wonderful property that has it all – Clear, level, sunny with some redwoods, bluewater view, convenient to town, nice neighboring homes, drilled well, fenced, crossfenced and the really beautiful homesite set way back off the road. 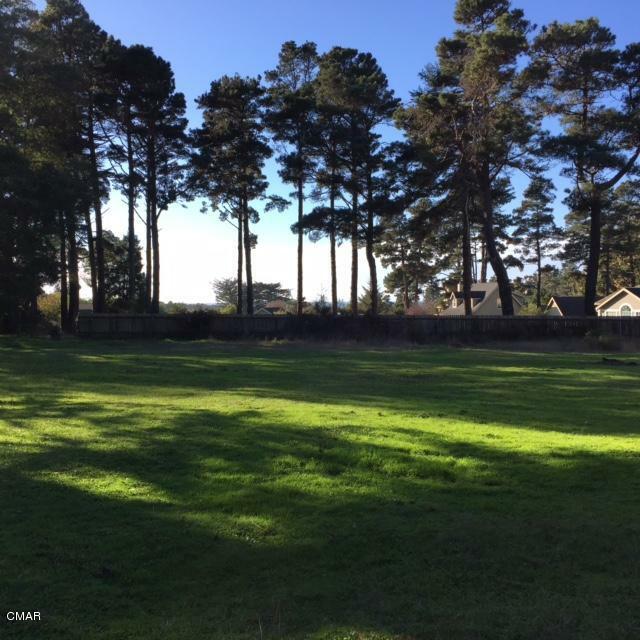 Newly created 2.65 acre parcel is 175′ along Simpson Lane and 660′ deep. 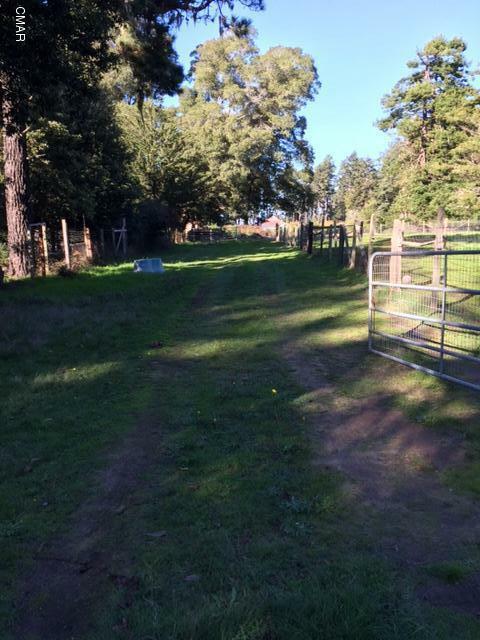 Access off Simpson Lane has room for vehicles to pull well off the road to park & open the gate safely. Driveway is along the very west side of property. Horse fencing on south side of parcel is in place and can be moved off if desired. 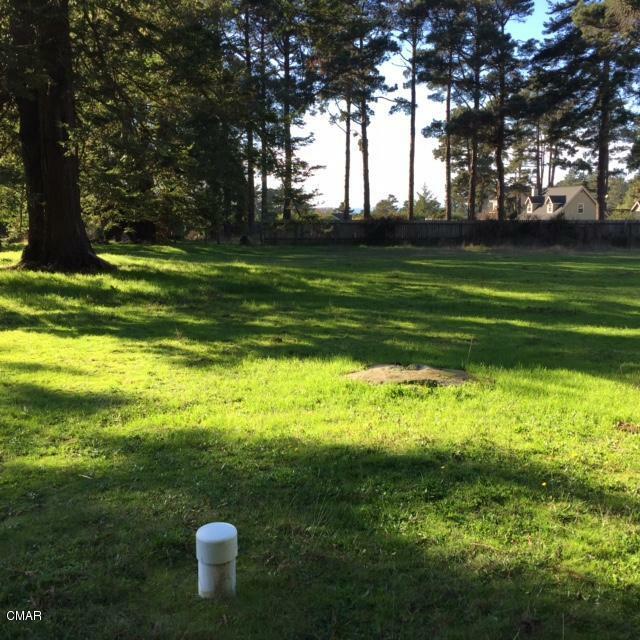 Within the Coastal Zone Exclusionary Area saving fees & time for development.